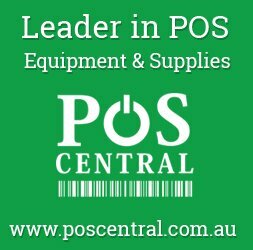 People who book Platinum tickets gets free entry to Lecture Demonstration on Saturday 26th Aug at Redgum Function centre worth $20. 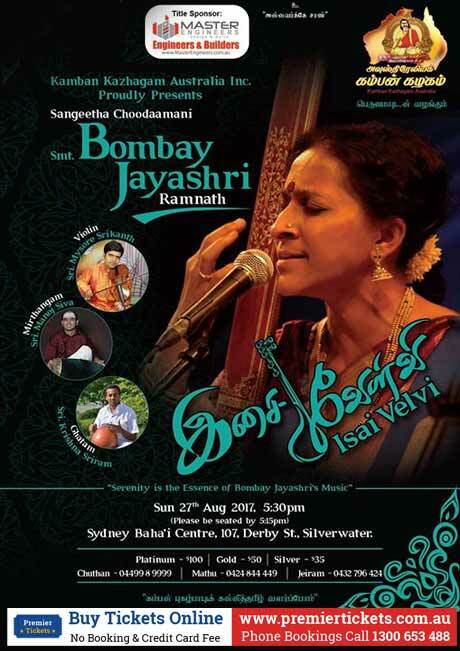 Musical Extravaganza - Bombay Jayashri Ramnath is one of South India’s foremost classical singers. With rare expertise in blending various styles with creativity whilst maintaining an uncompromising adherence to classical forms, Jayashri’s concert is a must for all music lovers. Having worked with great maestros of the field across music, dance, fusion, film and theatre she has won several awards.